Amazing Cover Reveal for Summoned by Rainy Kaye! We had an amazing cover reveal yesterday for Author Rainy Kaye, just look at this schedule! We would like to thank all our hosts for making the day just amazing. Darkest Cravings - Spotlight with Excerpts, Review, Author Interview, Guest Post and Top Ten. Kasadya Hellhound Defined Cover Reveal–Another Amazing Reveal! We had yet another amazing cover reveal yesterday for Kasadya Hellhound Defined, Book 4 in The Kasadya Series by Karen Swart. Sparkle and Karen Swart would like to thank all the blogs for helping to reveal her new cover. The winner of the $20 Amazon Gift Card is Pretty Little Pages. Congrats guys! 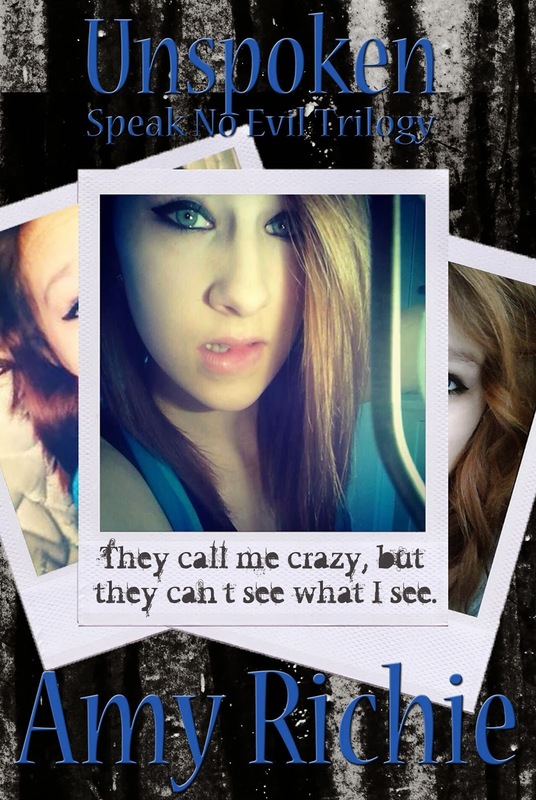 We are now scheduling a Two Week blog tour for Unspoken by Amy Richie from March 3 to 16, 2014. This is a Paranormal Fantasy novel suitable for YA or NA. Post does not have to be top spot and an easy html will be available for spotlight stops/book blitz stops. There will be a $10 Amazon GC up for grabs for the hosts that sign up for the tour. Author Pages are welcome to sign up as well. *All interviews must be submitted to Sparkle via email sparklebooktours@gmail.com before Feb 25th 20, 2014 if we do not have a template on file. *Winners will be displayed on the rafflecopter on March 17th, 2014. Afternoon Delights Release Blitz–Amazing Three days! Release Blitz Schedule - Afternoon Delights, an Anchor Group Anthology. Call for Hosts: We are now scheduling a cover reveal for By the Fates, Fought by Patricia D. Eddy on Feb 28. We are now scheduling a cover reveal for By the Fates, Fought by Patricia D. Eddy on Feb 28. This is a Adult Paranormal Romantic Suspense novel. Post does not have to be top spot and an easy html will be available for the reveal. We will also be having a $10 Amazon Gift card giveaway for our hosts that signed up for the reveal. We would like to thank those in advance for signing up, as always you guys are amazing. Author pages/blogs are welcome to sign up. What an amazing Blitz we have yesterday! We would like to thank all our hosts for making it absolutely awesome. A huge congratulations to Joanne from Have Book Will Read who have won our $10 Amazon Gift Card! 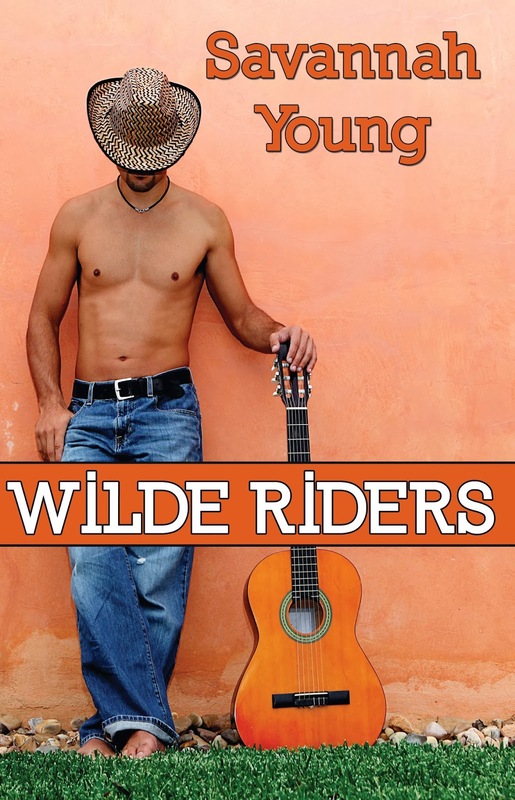 We are now scheduling a One Month Blog Tour for Wilde Riders by Savannah Young from 1 April to 30 April. This is an Adult Contemporary Romance novel. Post does not have to be top spot and an easy html will be available for spotlight stops. This tour will also have a $10 Amazon GC up for grabs, which one of our hosts will receive on May 1st. We would like to thank those in advance for signing up, as always you guys are amazing. There will be a rafflecopter giveaway that will increase our host's chosen page. For more clarity, the host will choose which page they would like to add for example twitter or facebook. Author Pages are welcome to sign up as well. We are now scheduling a One Day Release Blitz for The Making of Nebraska Brown by Louise Caiola on Saturday, Feb 8. This is a NA Mystery novel. Post does not have to be top spot and an easy html will be available for the release blitz. We are also including a $10 Amazon GC giveaway, where one of the tour hosts will win the GC. We would like to thank those in advance for signing up, as always you guys are amazing.